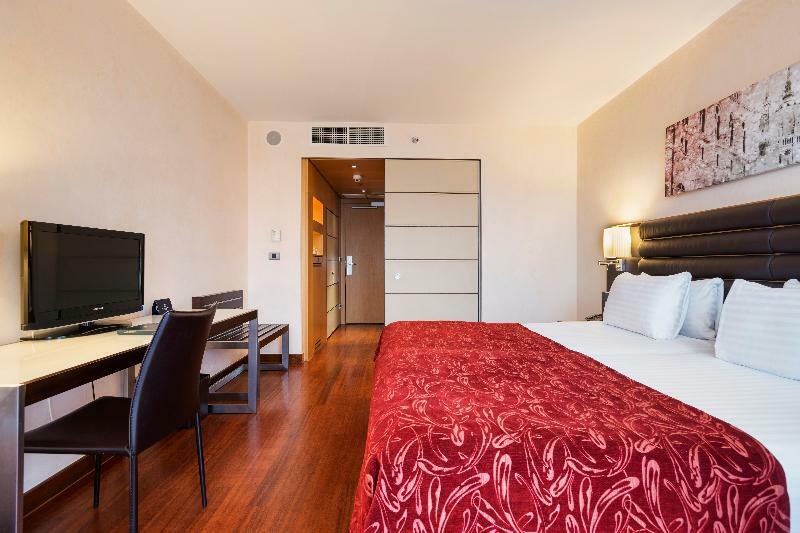 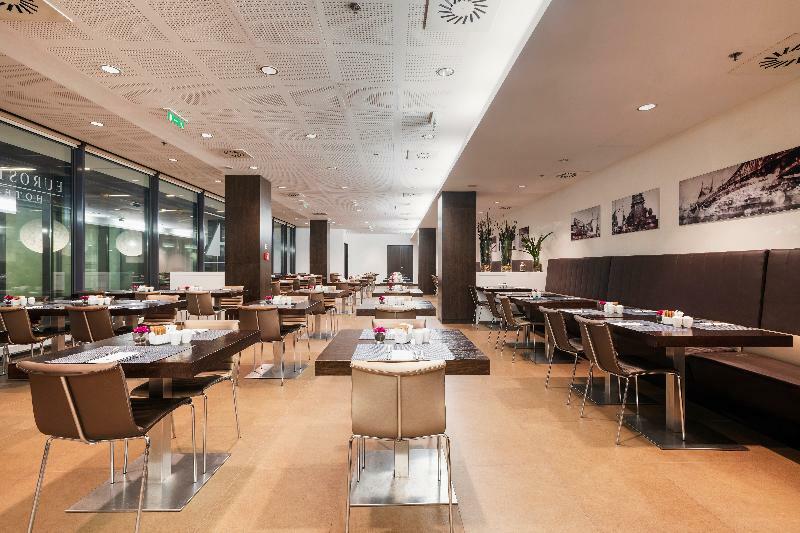 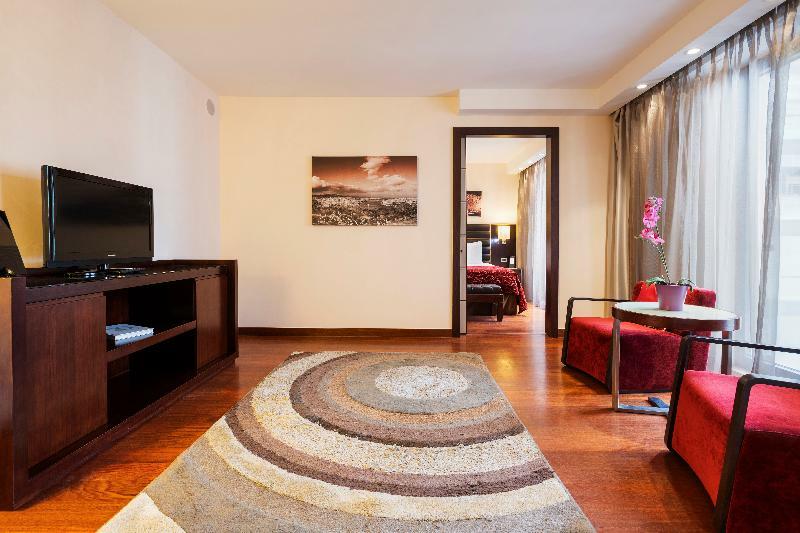 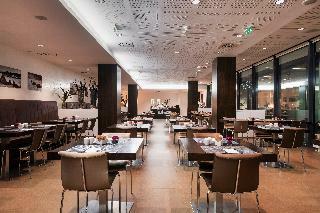 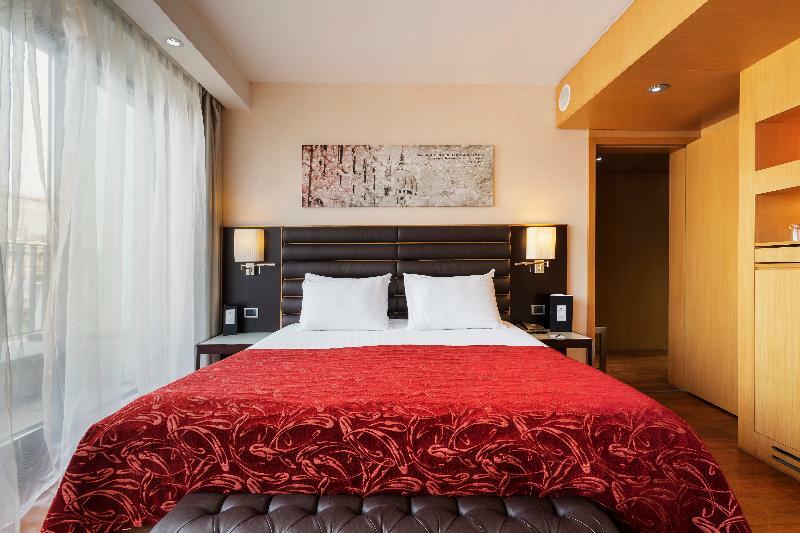 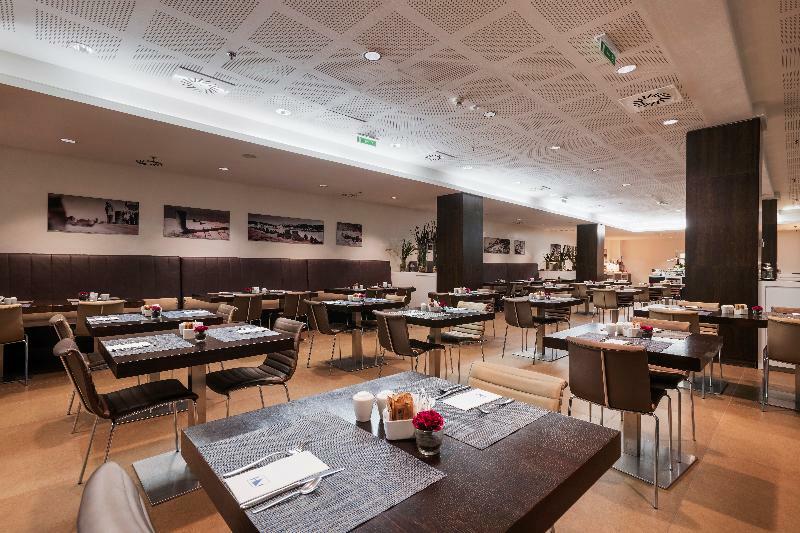 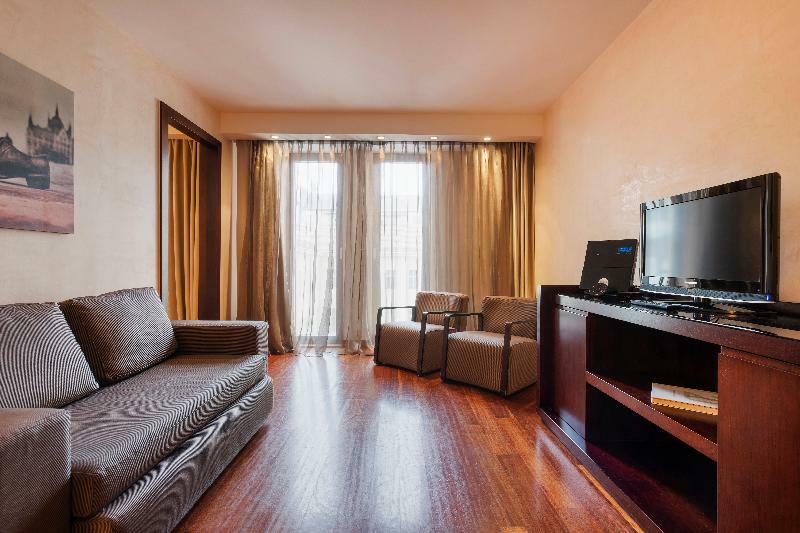 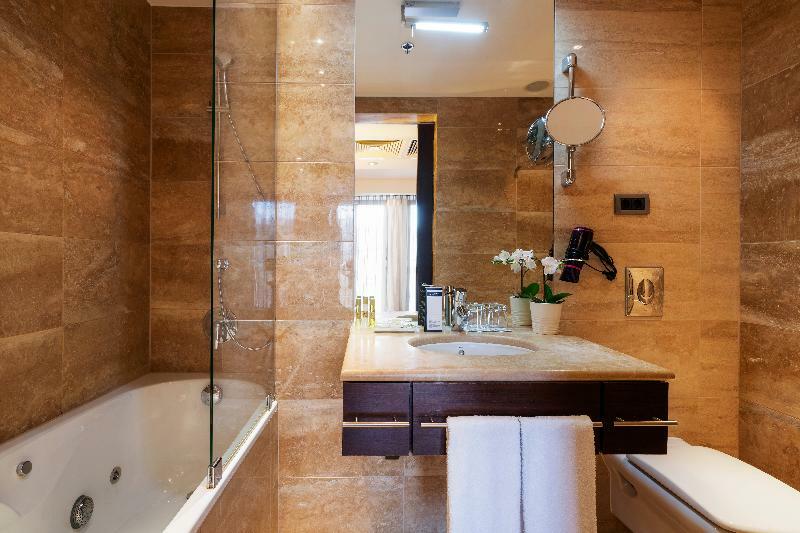 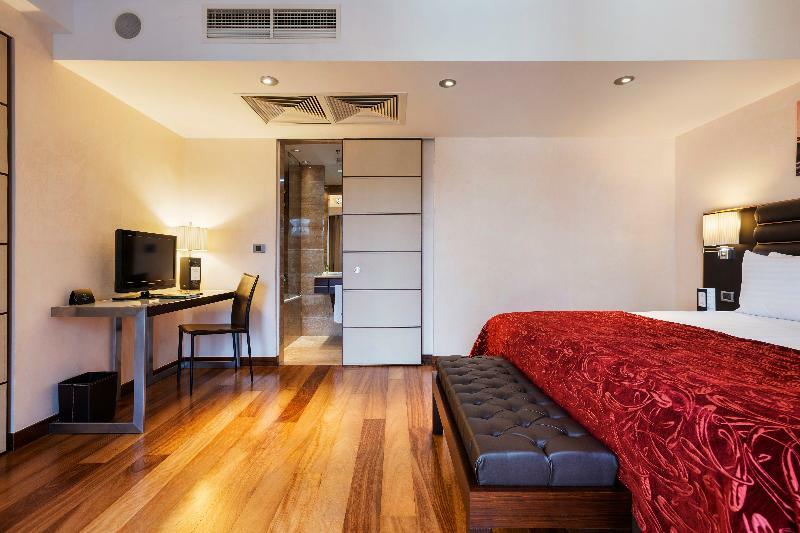 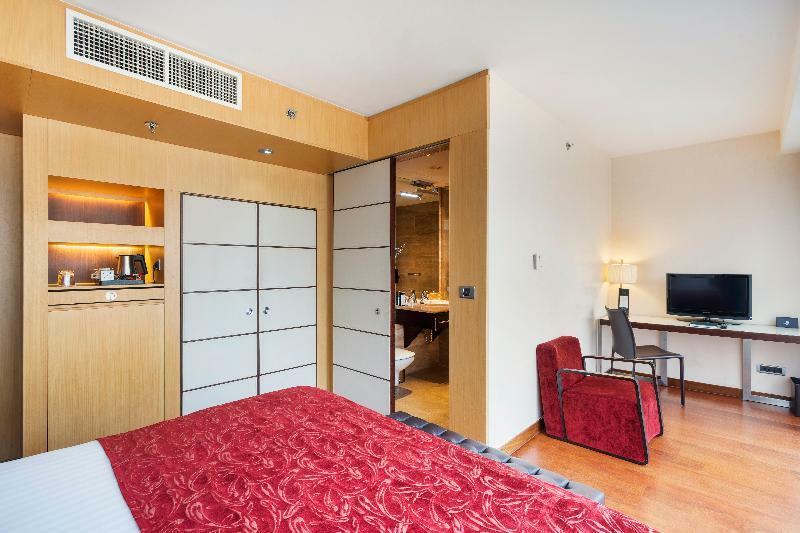 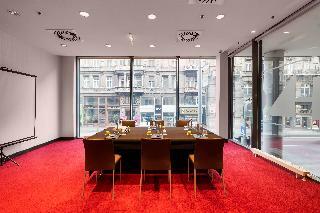 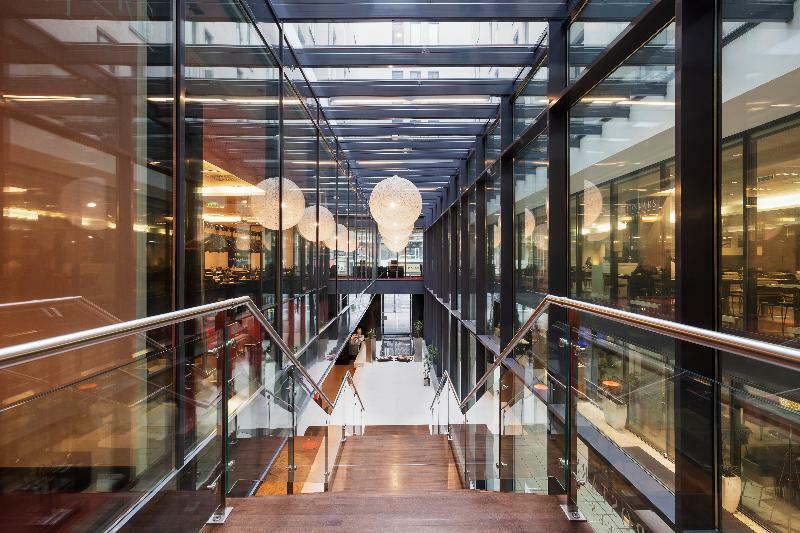 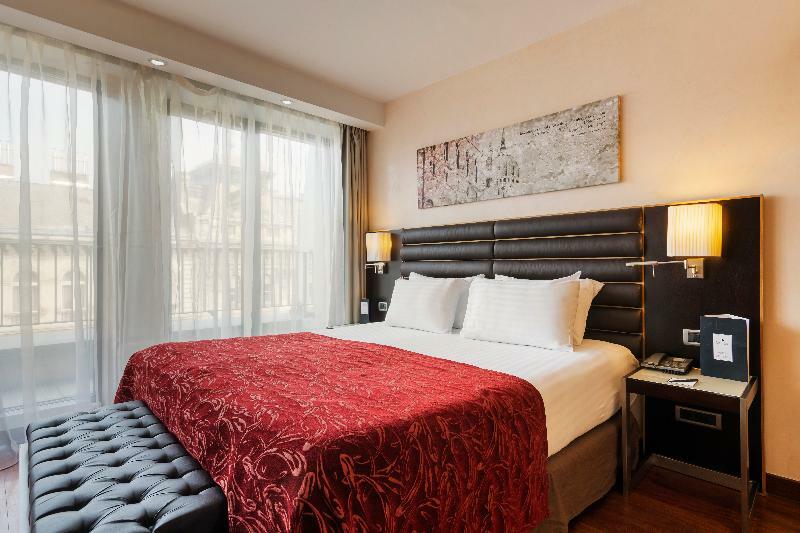 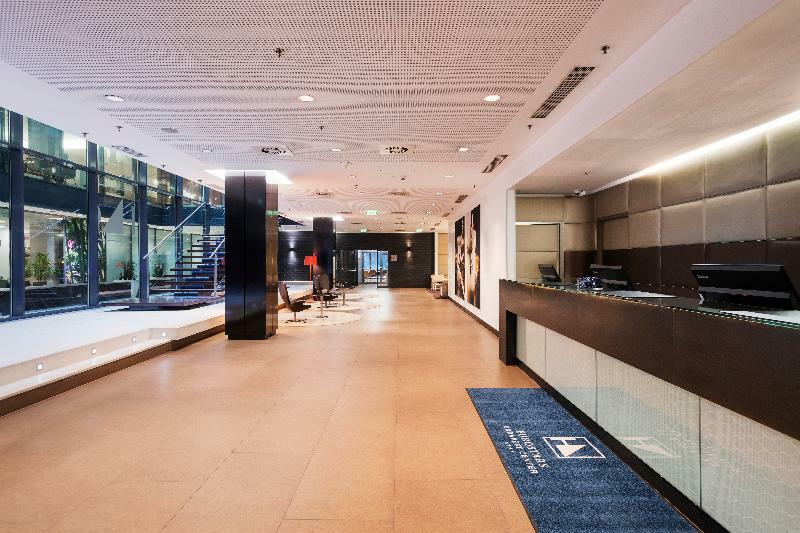 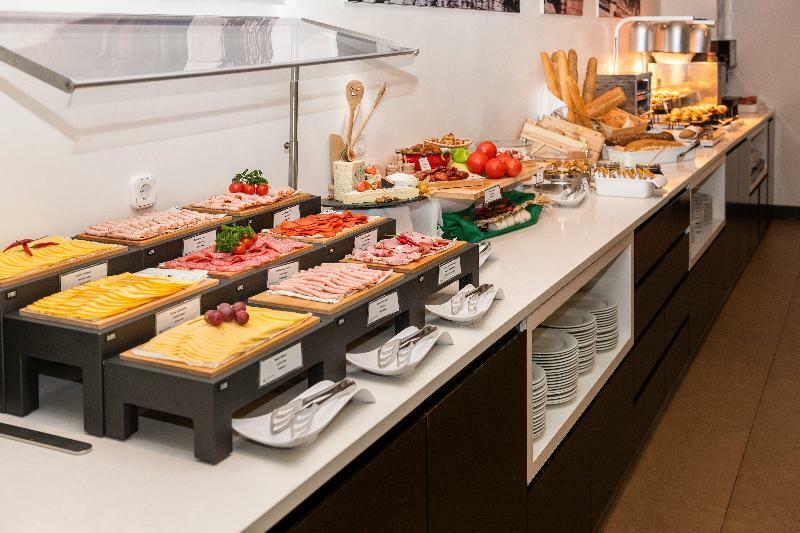 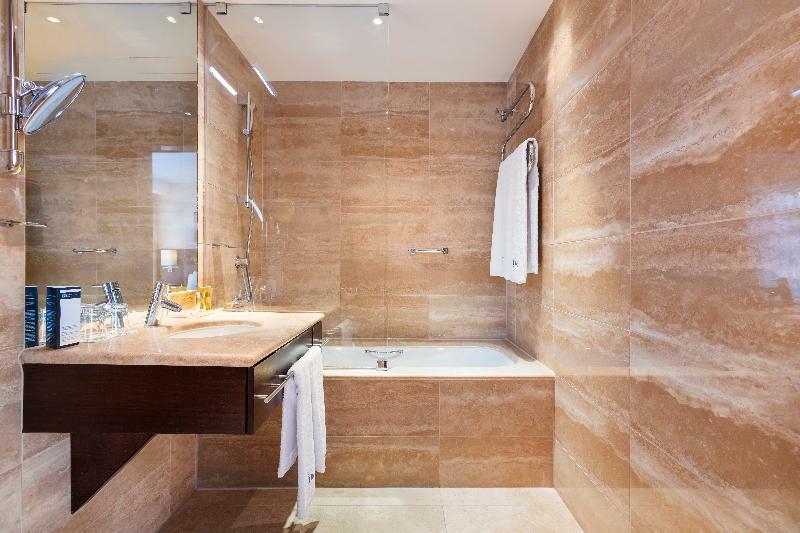 This superb hotel sits on the famous shopping avenue of Lajos Kossuth. 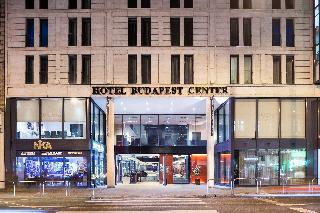 The hotel is located just 500 metres away from the River Danube. 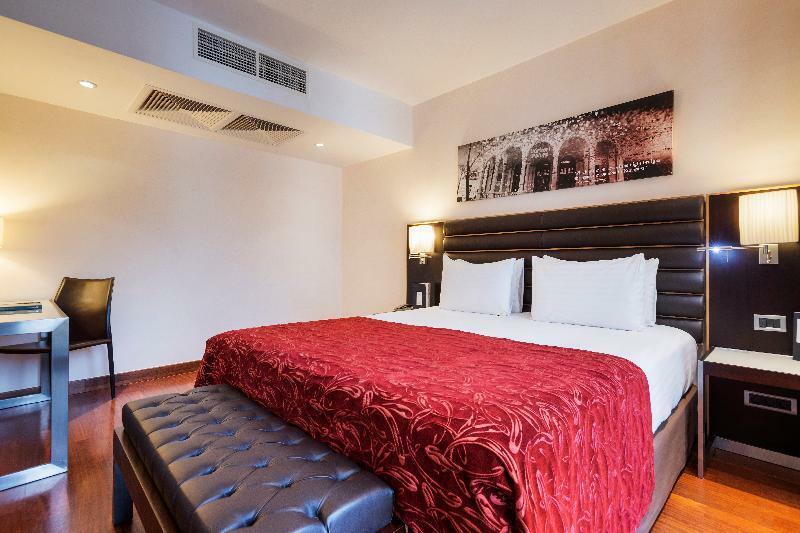 Set amidst the historical centre of the city, the hotel is surrounded by stunning architecture, prominent attractions, culture and beauty. The hotel lies just a short distance away from the Elizabeth Bridge and the Royal Palace. 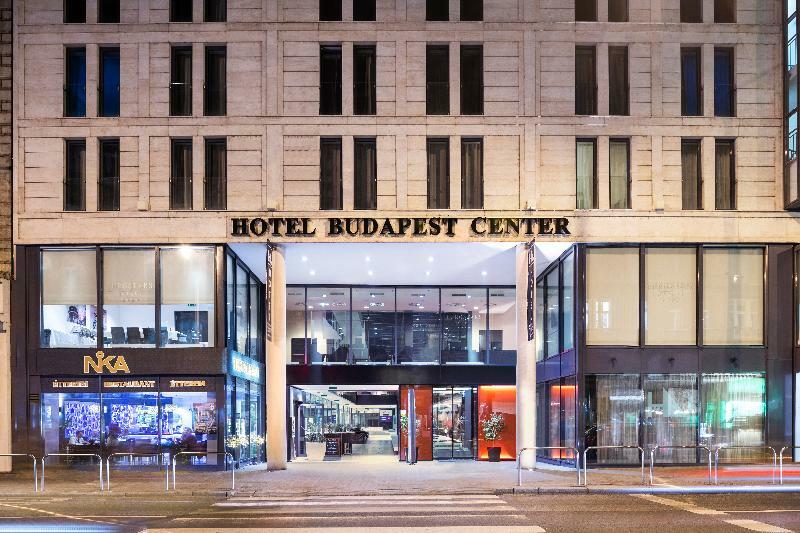 Budapest Ferihegy International Airport can be found just 16 km away. The nearest metro station is just 200 metres from the hotel, offering ease of access to other areas to be explored. 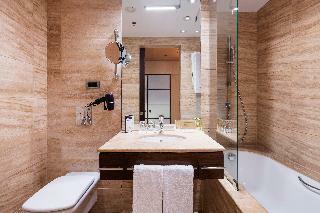 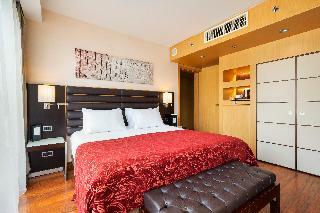 The hotel comprises elegantly-styled guest rooms, which offer comfort and convenience that is sure to impress. 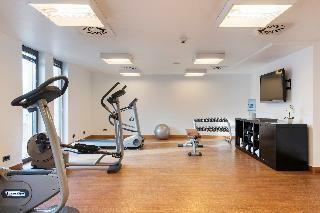 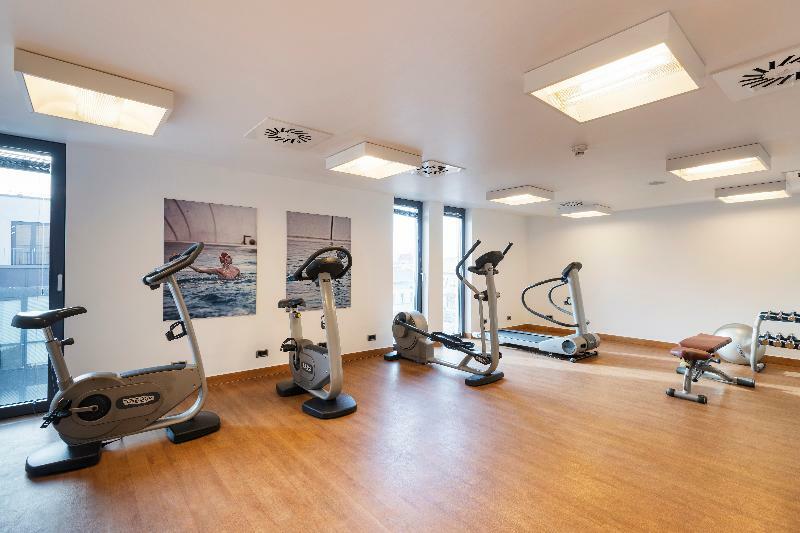 The hotel features a gym and a sauna, meeting guests' leisure needs. Conference facilities are available for those travelling for work purposes.